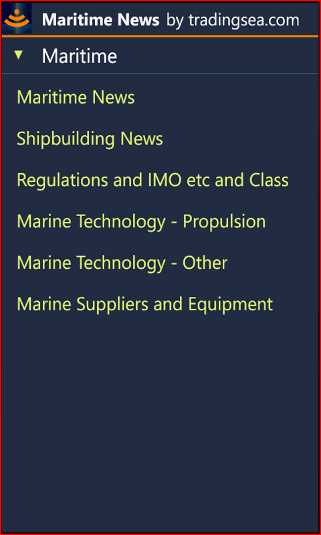 is a news App for mobile phones and tablets/pads providing up-to-date news on a wide range of maritime topics. The news feeds are gathered from hundreds of sources. 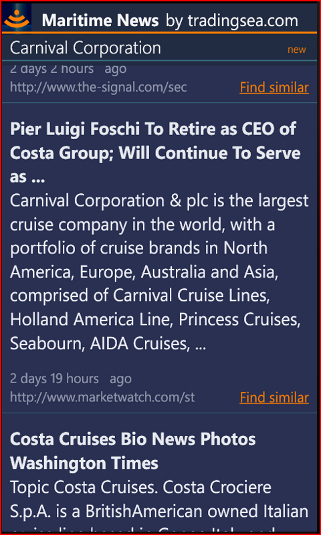 Maritime News covers the Shipping and Shipbuilding businesses, news on more than a hundred Shipping Companies, Regional maritime news and latest World, Business and Investing news. 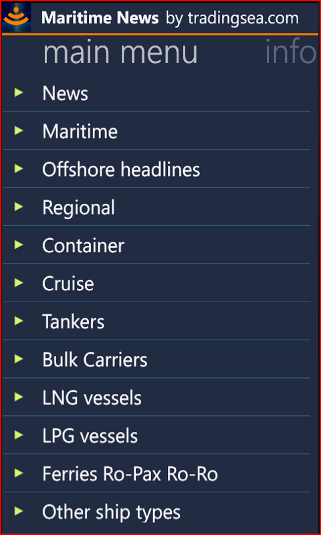 Our goal is to be the first news source on Maritime matters. There are two versions of 'Maritime News by tradingsea.com' currently available: The 'Free Version' and the "Silver Vesion' with SEARCH. 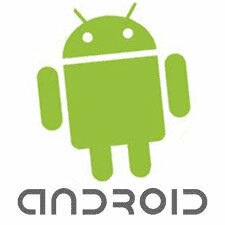 shows up to 100 news feeds per subject, and is equipped with an advanced SEARCH function. is a fully functional test version, but shows just a few news feeds. We recommend the low price 'Silver Version' above!